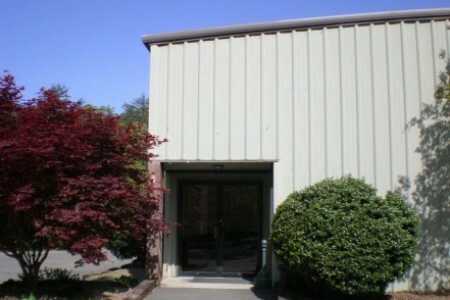 The 265 person capacity Association Hall is available for rent by the Public and PWCPA members. Support the members of the Prince William County Police Association by presenting concerns of members to the Chief of Police, County Executive and Prince William County Board members. Support members involved in community efforts and Charitable organizations which support Law Enforcement. Provide social functions which allow members to involve family and friends to promote solidarity.